By Jen Kingwell pattern booklet only. 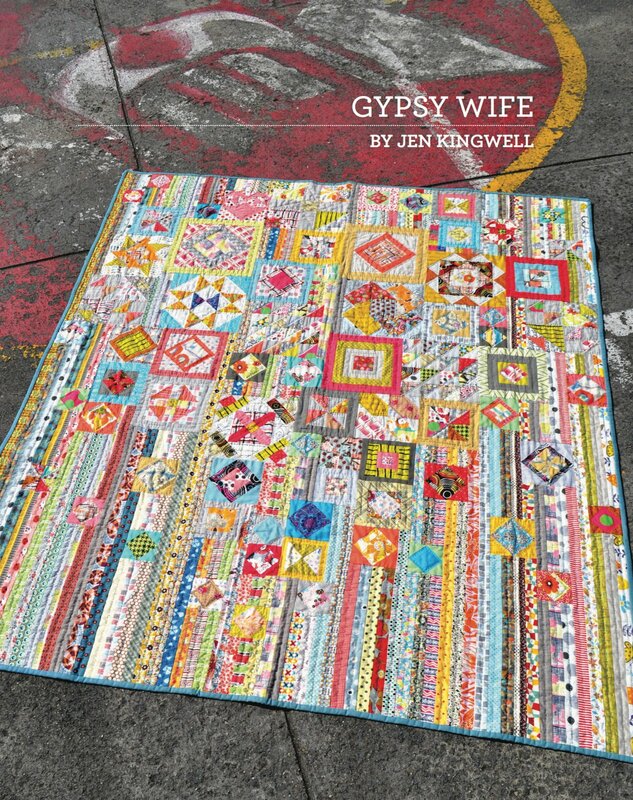 Gypsy Wife is Jen’s top seller. A puzzle of beautiful blocks – a signature style of Jen’s! This clever quilt will keep even the most advanced sewers entertained. This pattern is written for machine piec- ing. Block of the Month friendly.